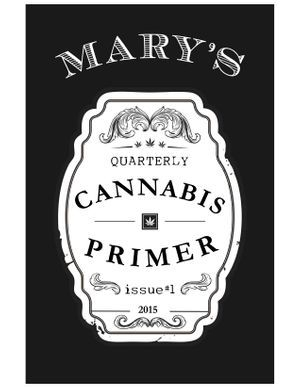 Mary's Cannabis Primer is an educational publication designed to offer an introduction to the world of cannabis medicine. Curated by Executive Editor Alice O'Leary Randall, the quarterly publication includes contributions from the leading voices in medical cannabis today. Look for print copies in dispensaries and clinics where Mary's products are distributed, or read the digital version anytime.